To improve their ability to manage routine service and repairs without taking significant amounts of time using phones, voicemail, faxes, and email, Bruckner Leasing needed a means of communicating more effectively and efficiently that would help reduce downtime for customers and enhance shop productivity. Bruckner Leasing viewed constant communication with service locations and customers as the key to a proactive, successful leasing operation. 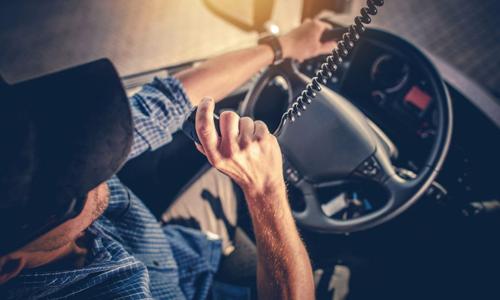 That capability was seen as a way to set its service management approach apart from its competition, ensuring that service events are managed efficiently so customer trucks are up and running as quickly as possible and are ready to drive the asset performance necessary for their success. Bruckner Leasing Company is using the Decisiv Service Relationship Management (SRM) solution to revolutionize the way it manages service events for all of its leased assets, some 900 trucks across locations in six states. The Decisiv platform streamlines communication between Bruckner Leasing and the fleets, service locations, and OEMs, and pulls together repair and service information to improve uptime, lower operating costs, and enhance business processes and customer satisfaction. 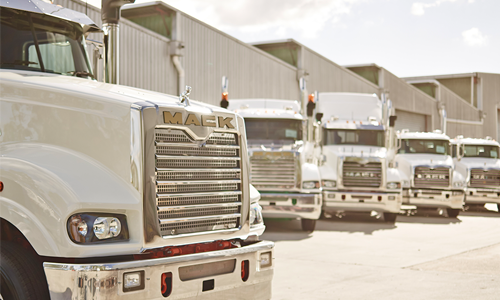 Bruckner Leasing is using the ASIST™ version of the Decisiv solution, the web-based service management platform developed for Mack Trucks and Volvo Trucks North America, to clearly, accurately, and efficiently communicate and collaborate during service events. Integrated as well are the Mack OneCall™ and Volvo Action Service (VAS) roadside assistance networks. delivery, create and strengthen customer relationships, reduce warranty and support costs, and lower goodwill expenses. The platform helps address effective service event management by focusing on the four Cs: connectivity, communication, control, and consistency. “One of the advantages of utilizing the Decisiv platform is that we are more proactive. When we see potential for additional downtime, for example, we’re able to work with the customer and make arrangements for them to be up and running so they can continue to be successful. Without the Decisiv Service Relationship Management platform, the Bruckner Leasing team could not manage between 200 and 250 new service cases that are opened across its six-state network on a daily basis. Managing service events more efficiently with SRM technology leads to downtime savings for the leasing company’s customers and lower costs for the service provider. While Bruckner Leasing previously required significant amounts of time to manage a service event using phones, faxes, and email, using Decisiv SRM has led to advantages from a customer and internal communications standpoint. 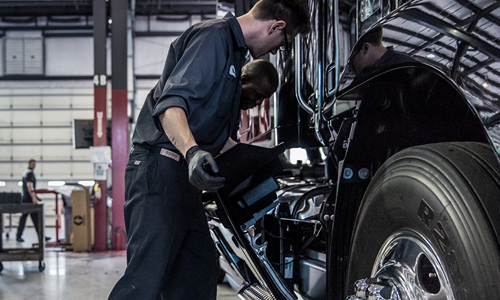 The Decisiv SRM solution also benefits Bruckner Leasing by serving as a single source of all maintenance and repair records for its fleet of 900 trucks. The data repository helps prove that the trucks were maintained properly and on time, leading to a higher resale or buy-out value at the end of the lease. 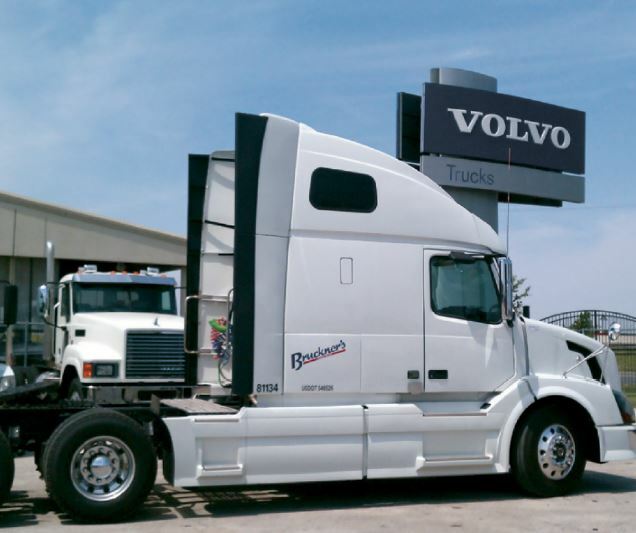 Bruckner Leasing Company, headquartered in Amarillo, Texas, is a division of Bruckner Truck Sales, one of the largest and oldest Mack and Volvo dealerships in the United States. 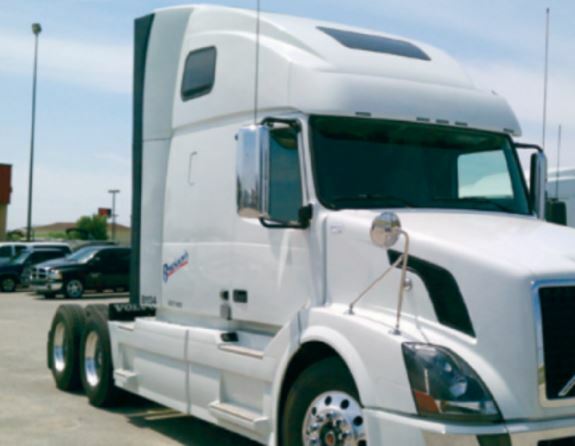 From facilities in Texas, Kansas, Louisiana, Oklahoma, New Mexico, and Colorado, Bruckner Leasing fields 900 trucks and provides service needs through Bruckner’s network of 24 locations. A member of the Mack Leasing System, the Volvo Leasing System and NationaLease, the company supports customers across the lower 48 states and Canada with daily and long-term rental, full-service leasing, and contract maintenance services.